In 2013, LinkedIn made headlines when they gifted each and every employee with an iPad mini. It was a good financial year and the CEO knew who to thank for it. Though a new employee hasn’t yet been able to contribute to company success, they have decided to bring their skills to your organization. That’s worth gratitude. Showing appreciation for that dedication immediately is one of the best new employee onboarding ideas. Your new hire is establishing him or herself as an employee, so these first few days are paramount. 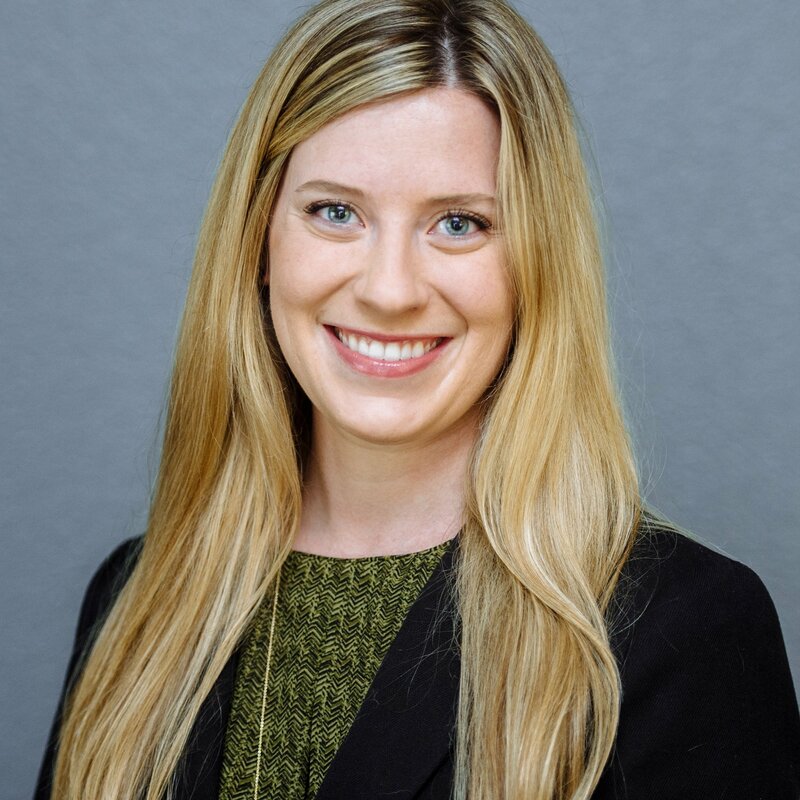 If your onboarding process only includes the basic paperwork, you can bet it will be dull and leave the new worker wondering if they really fit the position after all. Don’t sabotage your hard work to get the new hire in the door or the opportunity to work with their skills. 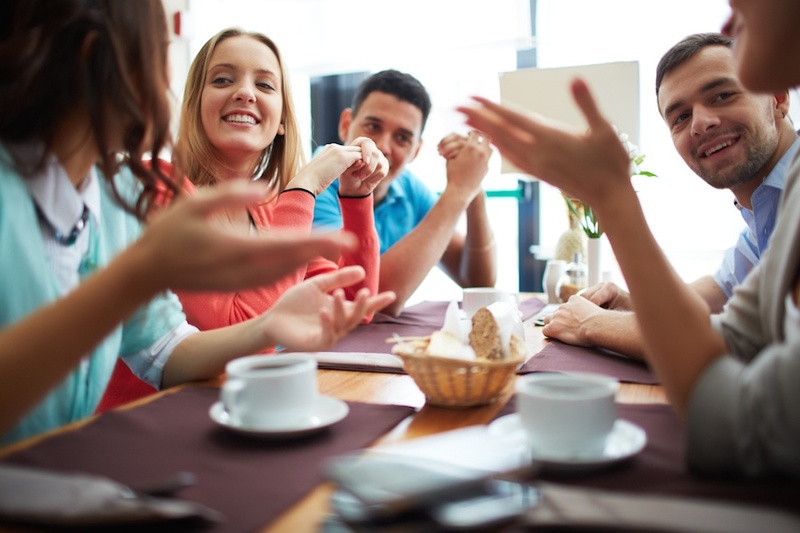 Use these simple yet engaging onboarding ideas to reinvigorate your workforce. 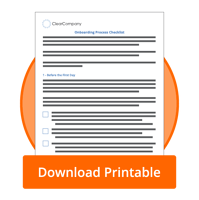 While you’re at it, download our paperless onboarding checklist to keep your process up to par! ClearCompany offers so many ways to be bold with your employees. From our paperless Onboarding system to our Goals Management module to Benefits Administration, we’re always expanding our platform to meet all of your talent management needs. If it’s been awhile since you saw ClearCompany’s software, take a look! See why 99% of our customers remain with us!